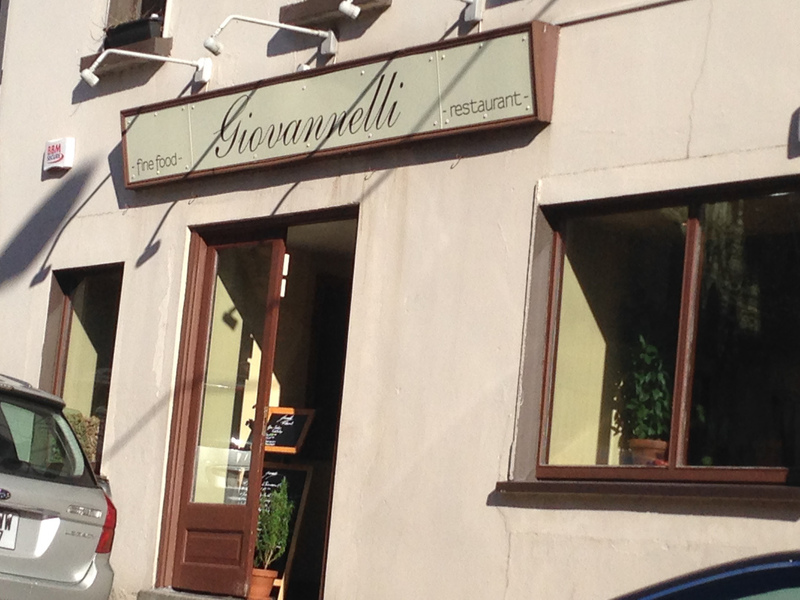 Giovannelli is a small intimate restaurant. We do not consider ourselves to be an Italian restaurant but Daniele does cook his food in a simple authentic Italian way. Our Menu always has Kerry lamb, fillet steak, Lobster, shellfish and whatever choice of fish the fisherman delivers that day. Fresh pasta such as Tagliatelle, and assorted stuffed Ravioli is hand-made by Daniele each morning. Our customers find the Tiramisu a favorite and our coffee is brought in from Italy and has also found itself a pretty good reputation. Daniele is passionate about his dishes and cooks in his own way. We remain No.1 restaurant on Tripadvisor for a long time now.